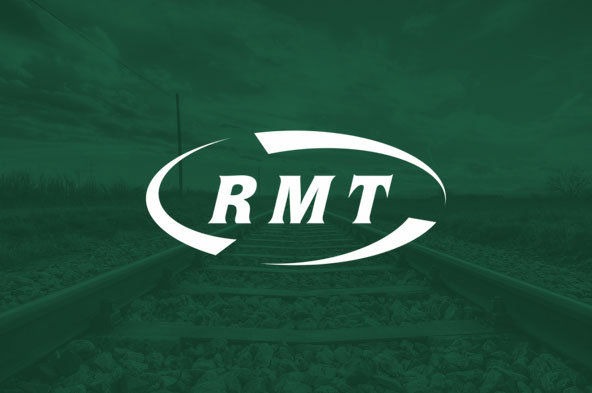 RMT General Secretary Mick Cash warned today that any attempt to attack the pension rights of staff employed by train operating companies will result in industrial action ballots and co-ordinated action to defend the benefits accrued by the workforce. Last month the train operators’ co-ordinating body began briefing that its members were concerned that meeting their pension liabilities will impact on their profitability and threatening that TOC's will refuse to bid for new franchises. “No one should be under any illusions. The pension rights of RMT members are not there to be used as bargaining chips in a row between the train companies and the Government. Any threat to our members pensions will be met with ballots for action and we will co-ordinate any response across the country. “We are demanding immediate assurances that the pension rights of our members will not be threatened in any way, shape or form as the broken franchising system on Britain's railways teeters on the brink of collapse.